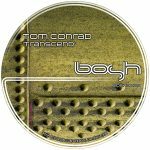 Tom’s latest EP on the iconic Bosh Recordings is now out on Traxsource and features the tracks ‘Transcend’ and ‘Spiritual Connection’. 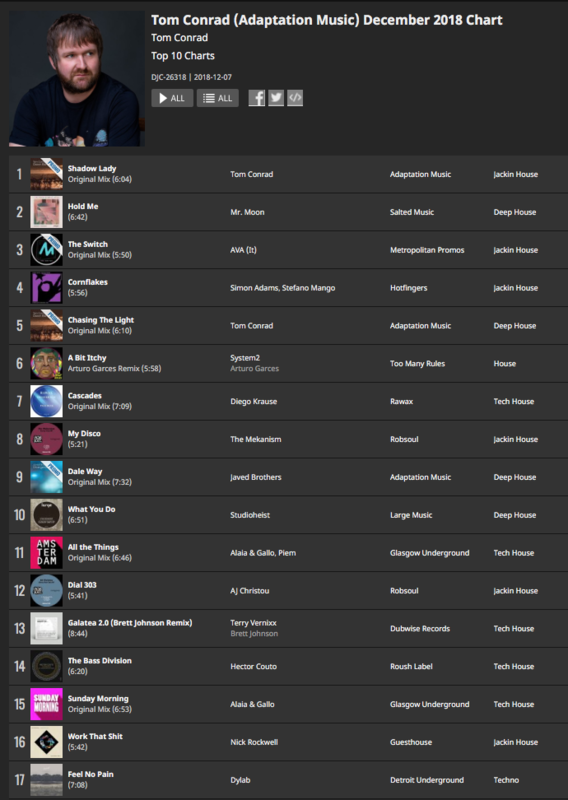 Traxsource have also included it in their Essential Deep chart for week commencing 15th April 2019. Support on the release so far from Inland Knights, Chris Udoh, Tyler Stadius, Sean Biddle, Colin Dale and many more. 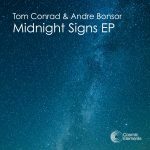 Cosmic Elements welcome Tom Conrad & Andre Bonsor back to the label with ‘Midnight Signs EP’, which consists of three completely different tracks in the form of nu-disco, deep house and lounge/chillout. The EP opens with ‘Wollaton Nights’ (pronounced ‘wool-a-ton’) which is an ode to the name of the studio where it was made and also the area where Tom lived at the time. 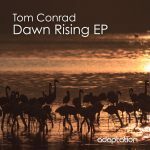 It’s a very deep, atmospheric track laden with infectious jazzy melodies and one for the discerning listener. 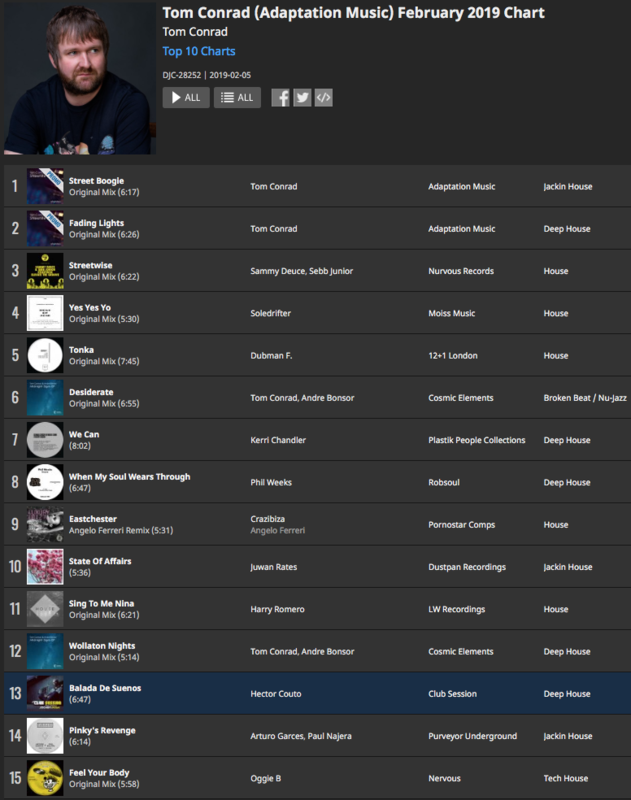 Next up is a driving deep house track entitled ‘Cassiopeia’, aptly named for its atmospheric space like groove. 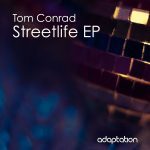 Completing the EP is the lush downtempo sounds of ‘Desiderate’, a smooth laidback groove with warm chords, funky bass, broken beats and overall chilled vibe. 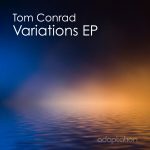 Tom Conrad & Andre Bonsor have released music on Adaptation Music, Cosmic’s parent label and have featured on Seasons Recordings, Bonzai Music, Unknown Season and more.